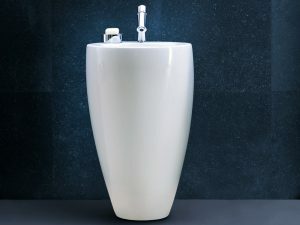 The classic Adare basins range includes full pedestal basins in 500mm, 550mm and 610mm. 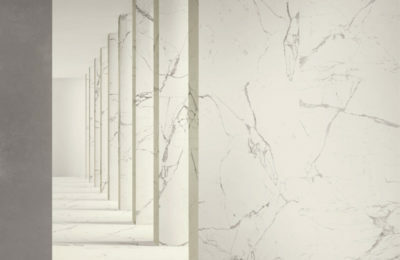 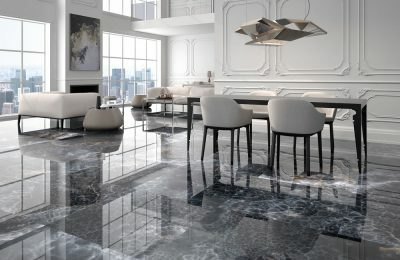 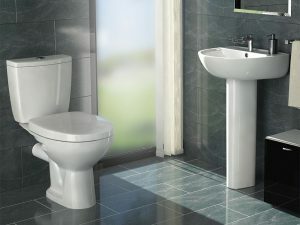 Calla is an elegant full pedestal basins range, available in 450mm, 500mm and 550mm. 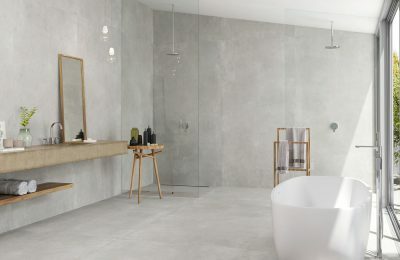 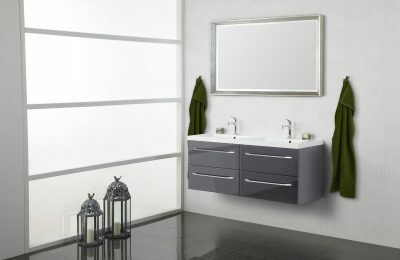 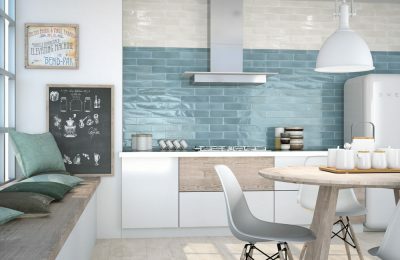 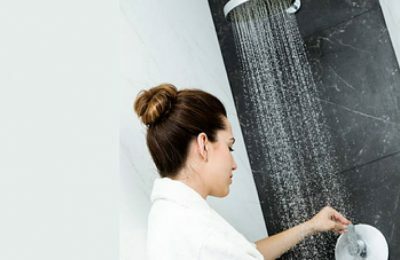 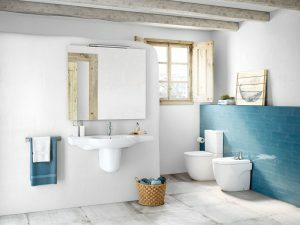 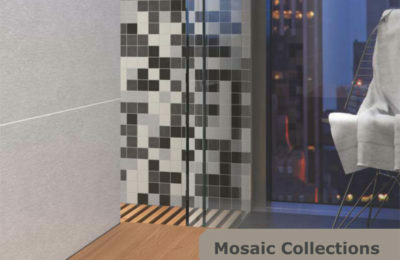 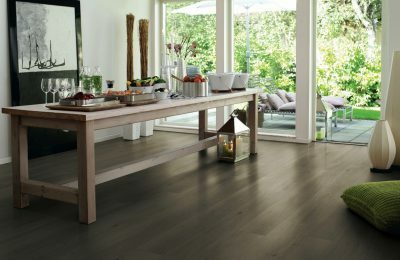 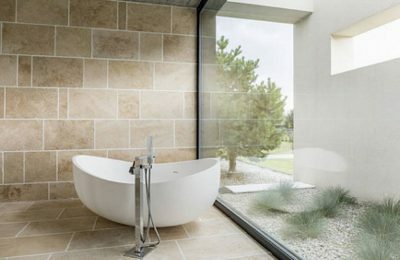 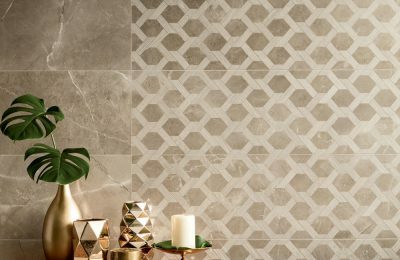 The versatile Debba includes a multitude of options, to suit any contemporary bathroom. 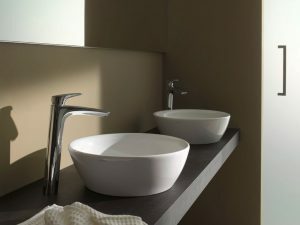 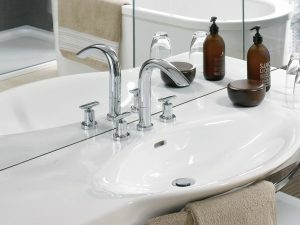 Achieve an easy modern bathroom look with the full pedestal Kai basin. 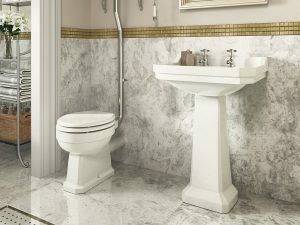 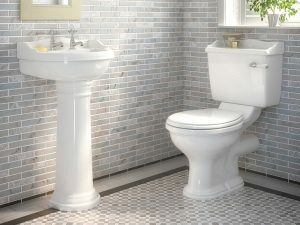 If traditional is your style, the classic Kent full pedestal basin is the right choice for you. 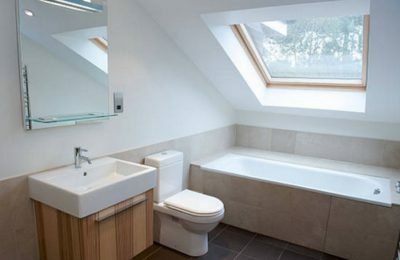 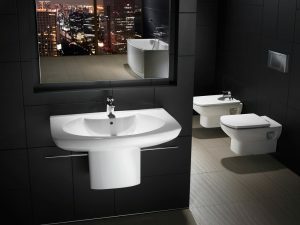 Meridian-N is a versatile basins range, including a multitude of options, to suit any contemporary bathroom. 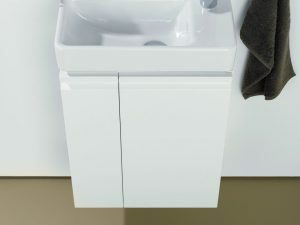 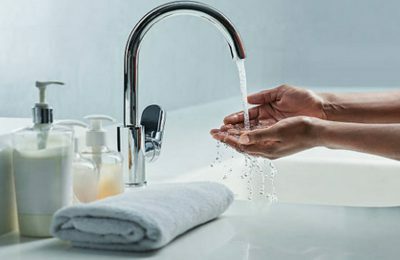 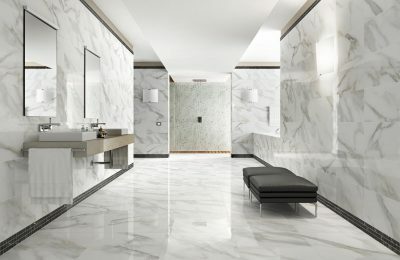 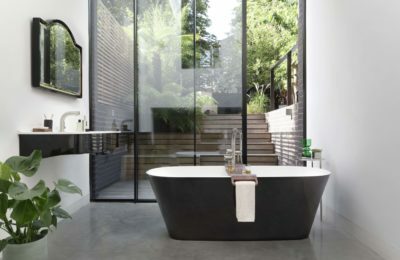 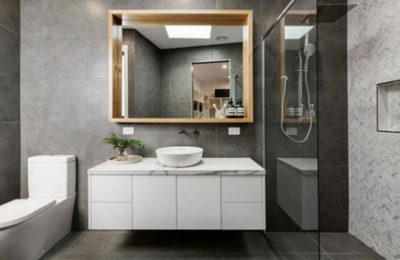 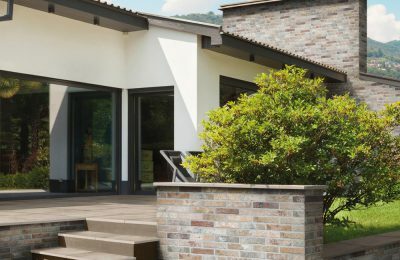 The Nexo Basins Range features perfectly-proportioned designs that blends subtly into all types of spaces. 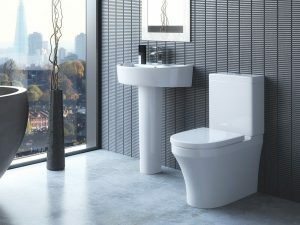 Nova is a beautiful full pedestal basin, suitable for large and small bathrooms. 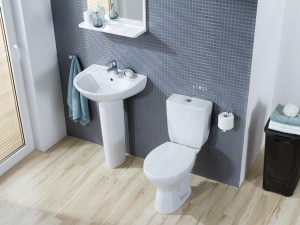 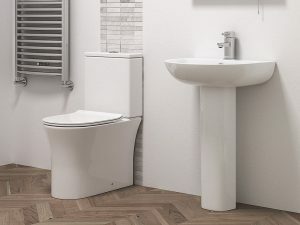 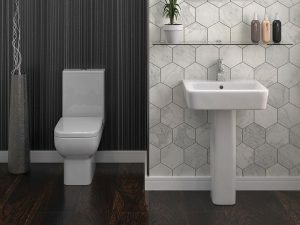 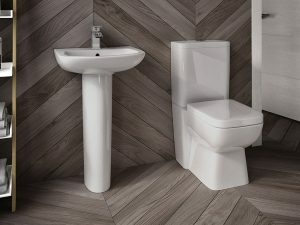 The Rio range includes full pedestall and semi-pedestal basins, suitable for bathrooms and cloakrooms. 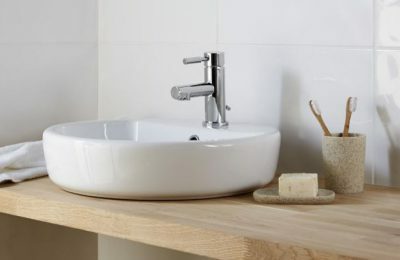 Romero is a simple, yet beautiful 550mm Full Pedestal Basin with soft-square edges. 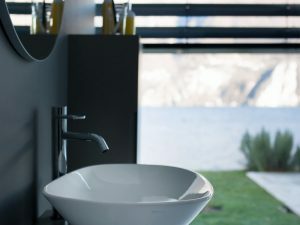 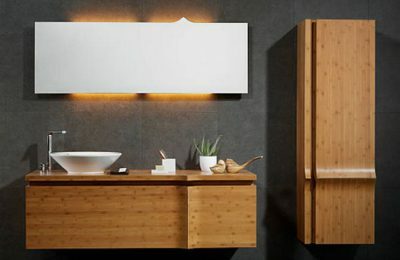 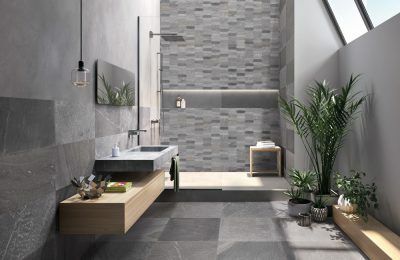 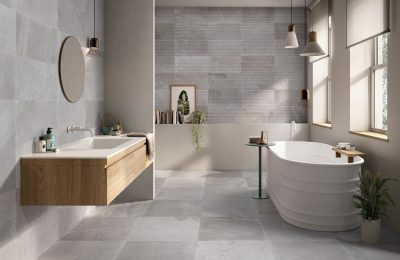 The beautiful Senso basins range includes a multitude of options, to suit any contemporary bathroom.